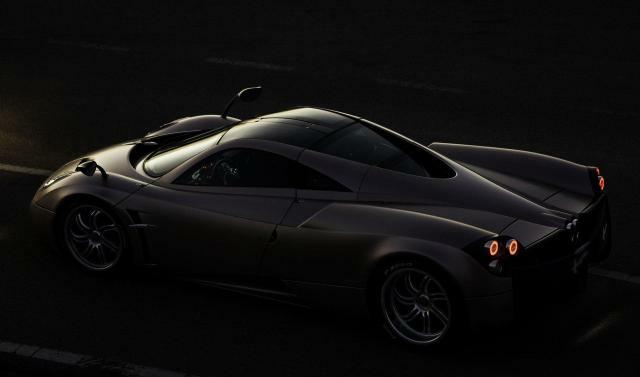 Pagani has announced that it will release a drop-top variant of the Huayra supercar. CEO Horacio Pagani informed the media in Argentina that there “will be a Huayra roadster in approximately three years”. In addition, the brand wanted to called the Huayra ‘Da Vinci’, but realised the named had already been registered. The Huayra nameplate was suggested by a marketing company, according to Pagani. Geneva motor show saw Pagani launch the Huayra, however, the company has already received 60 orders despite its €1m price tag.